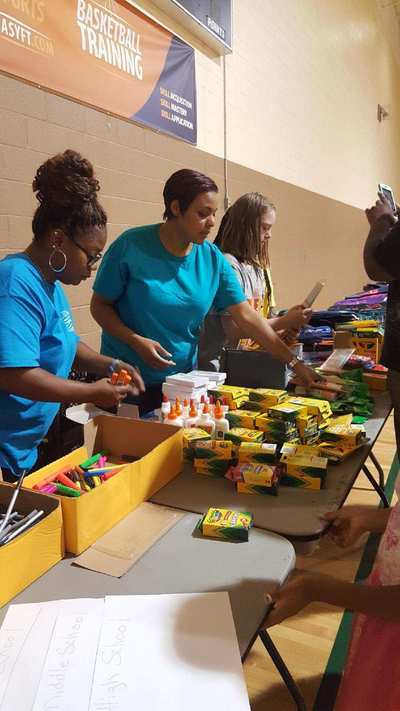 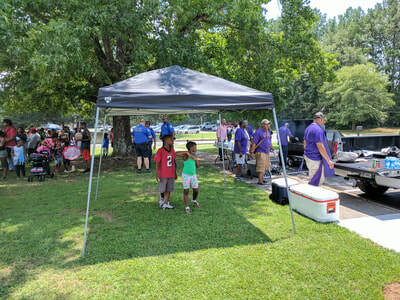 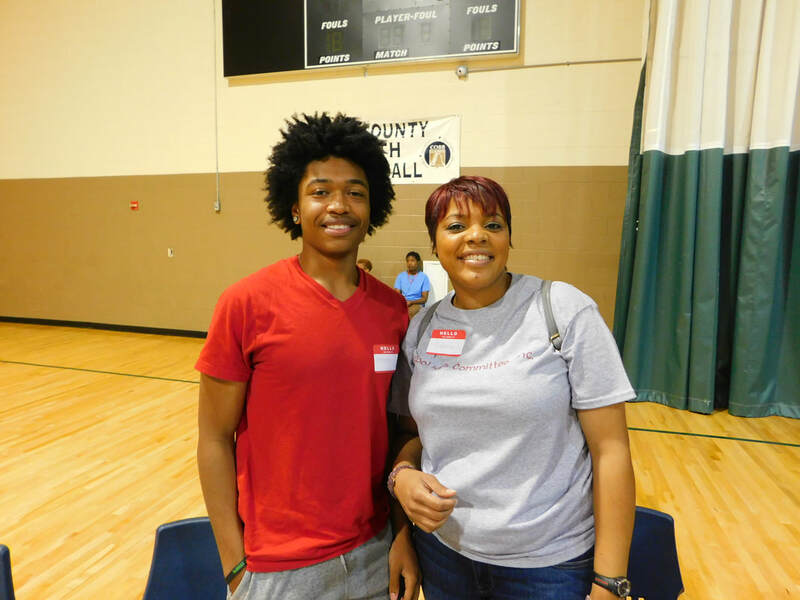 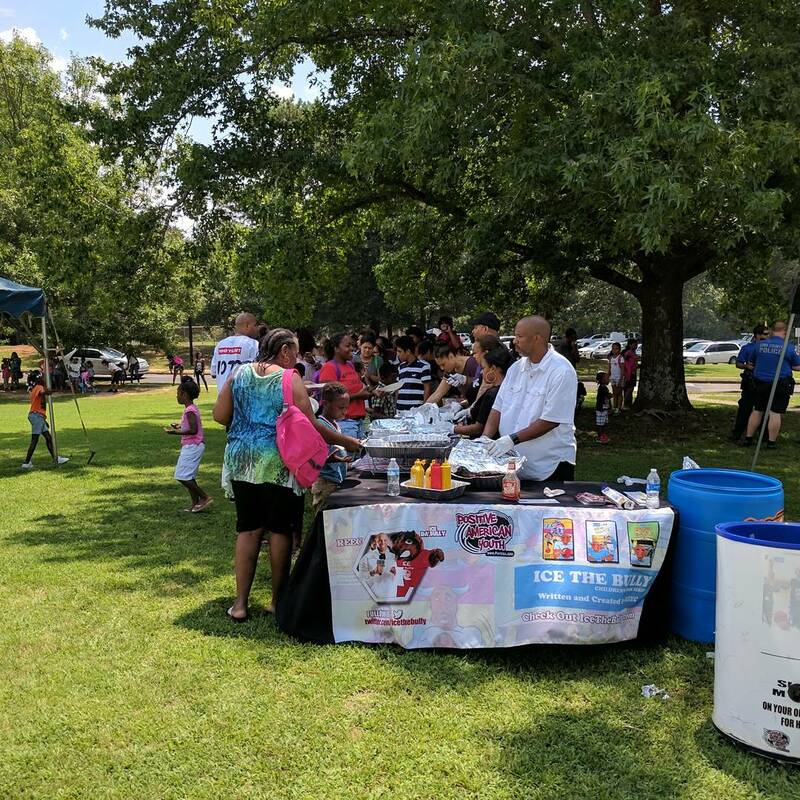 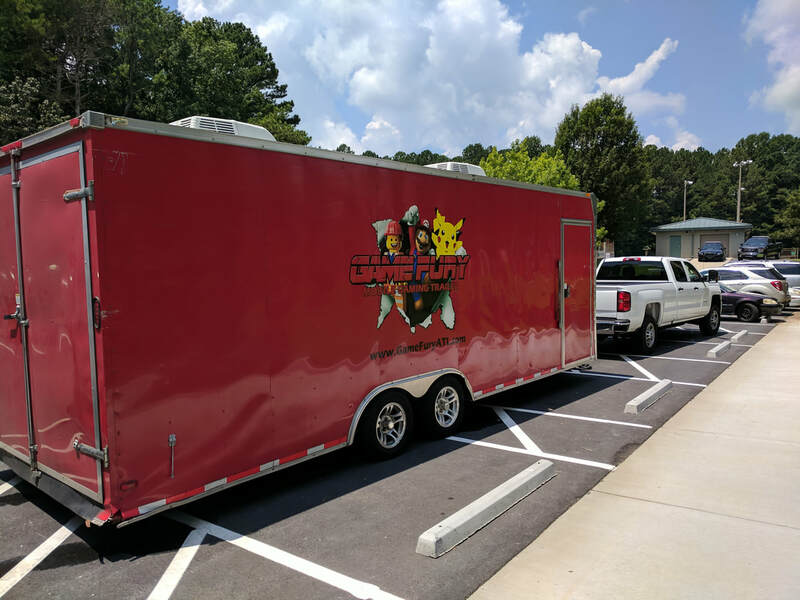 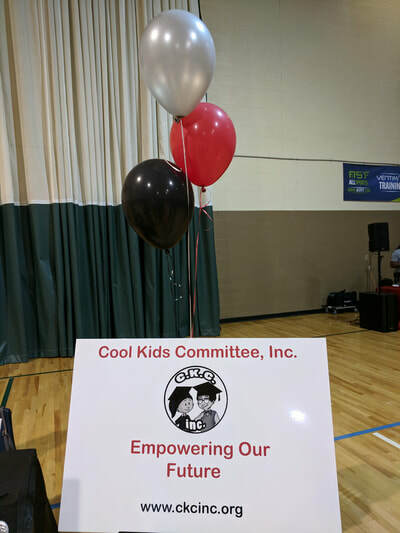 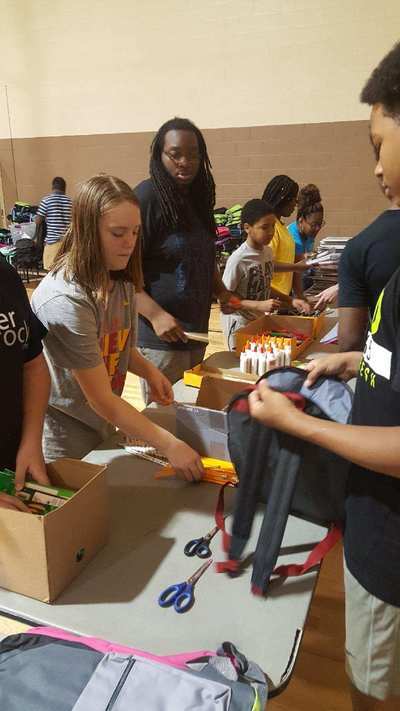 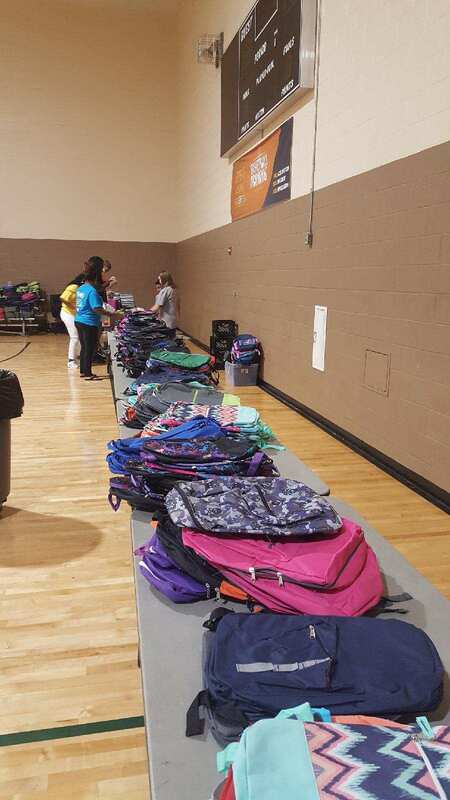 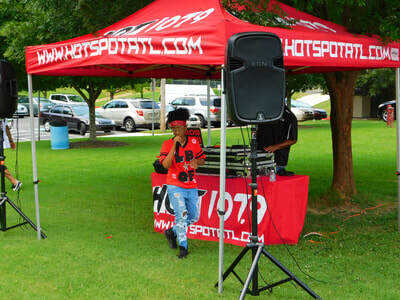 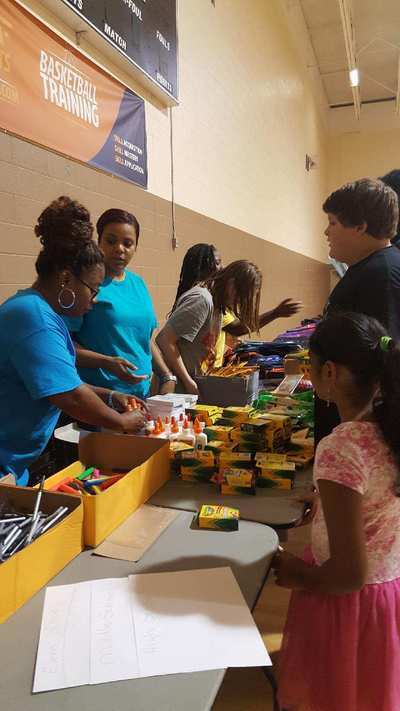 CKC Inc. is at it again in the community. 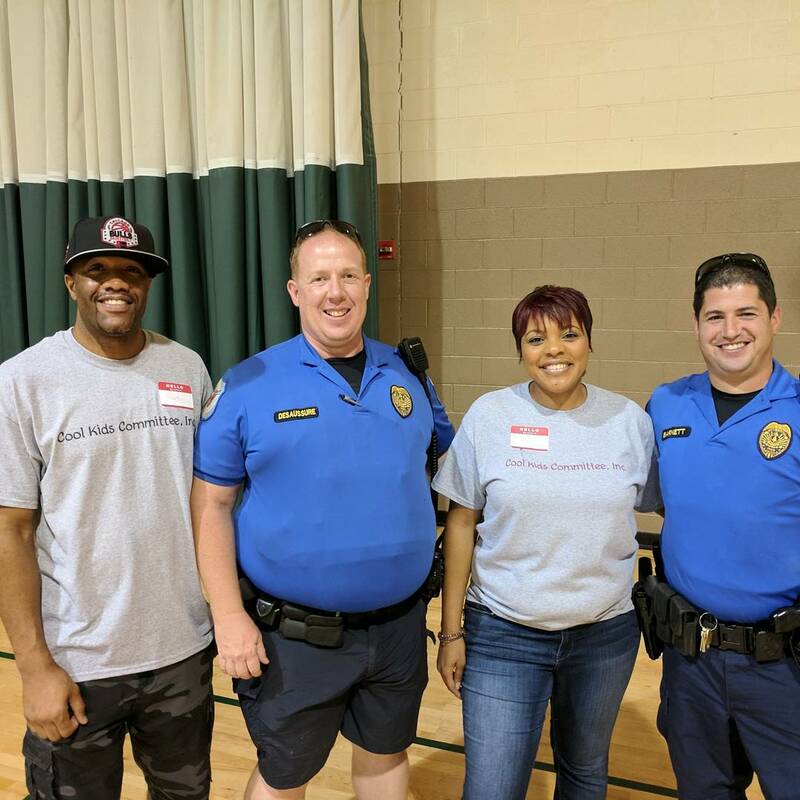 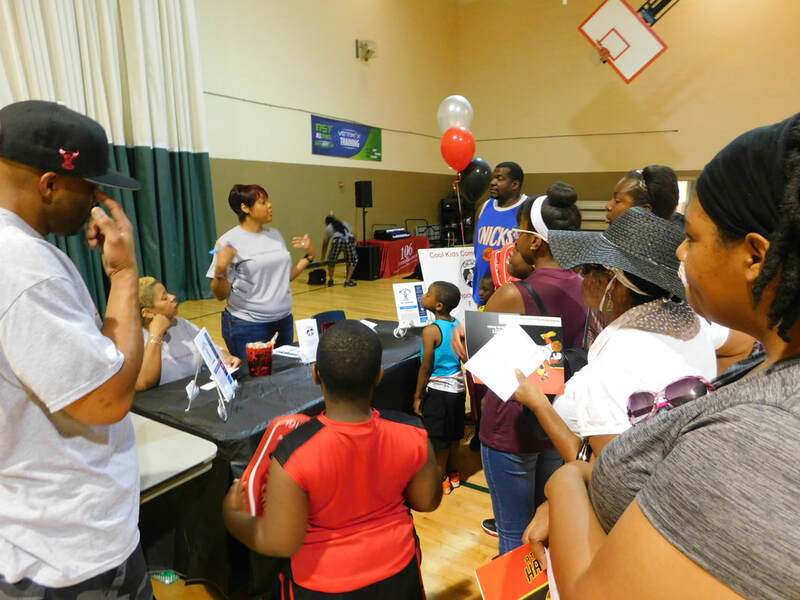 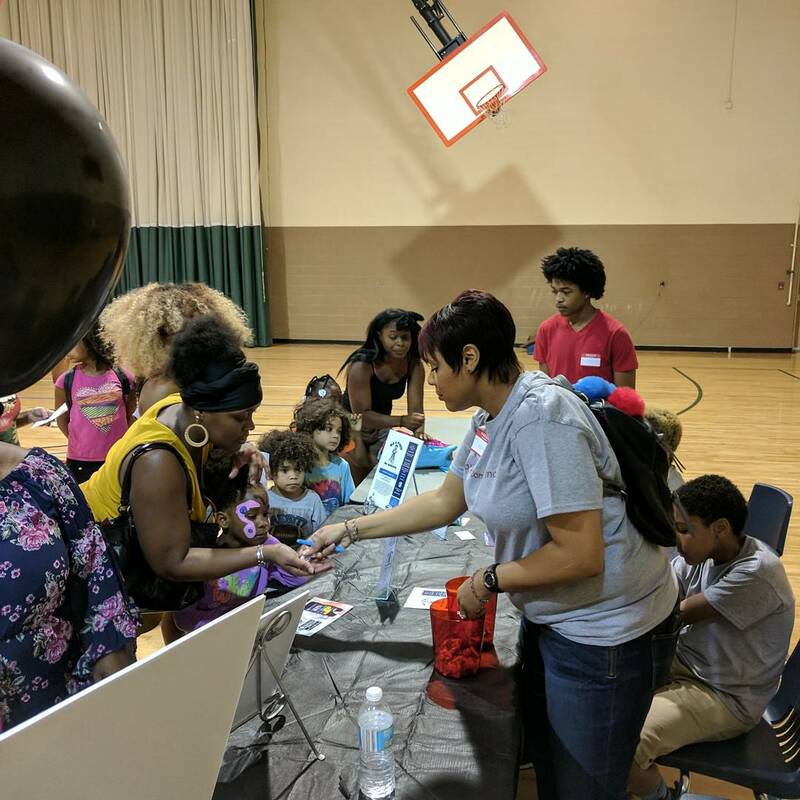 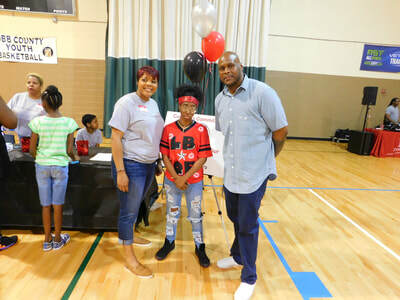 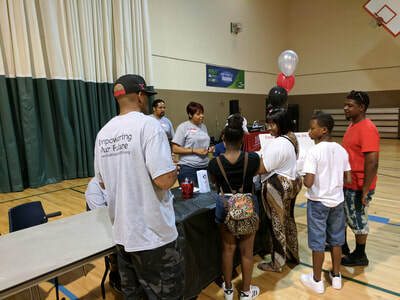 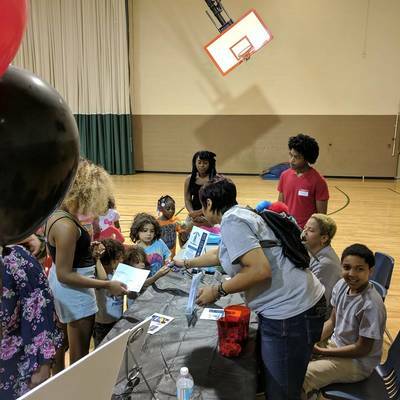 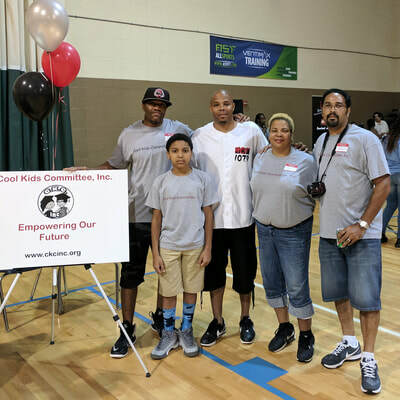 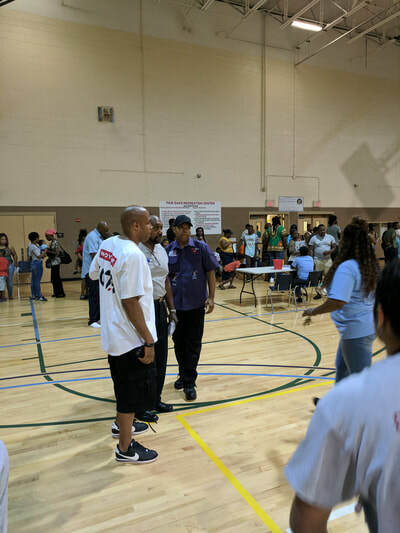 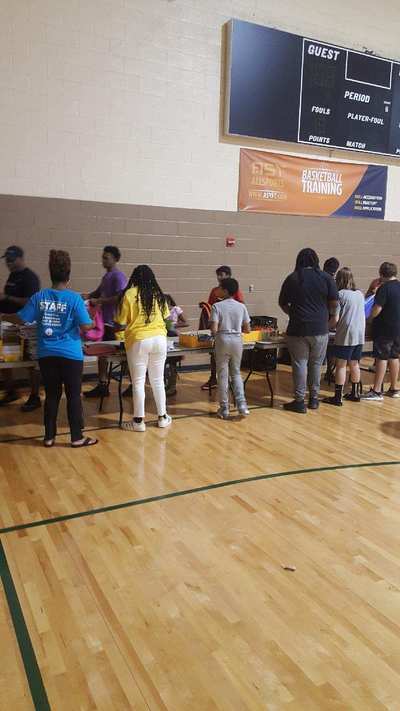 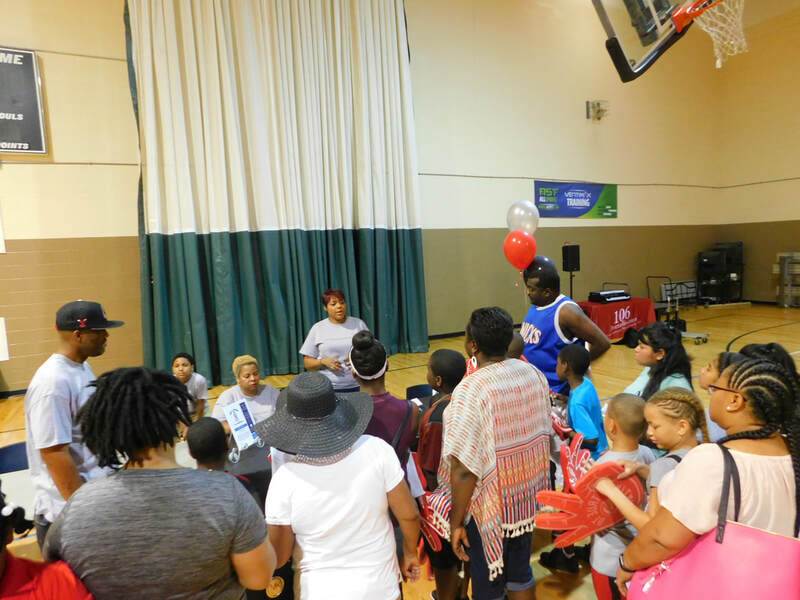 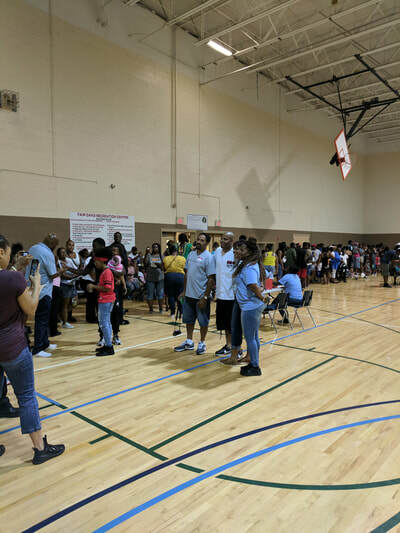 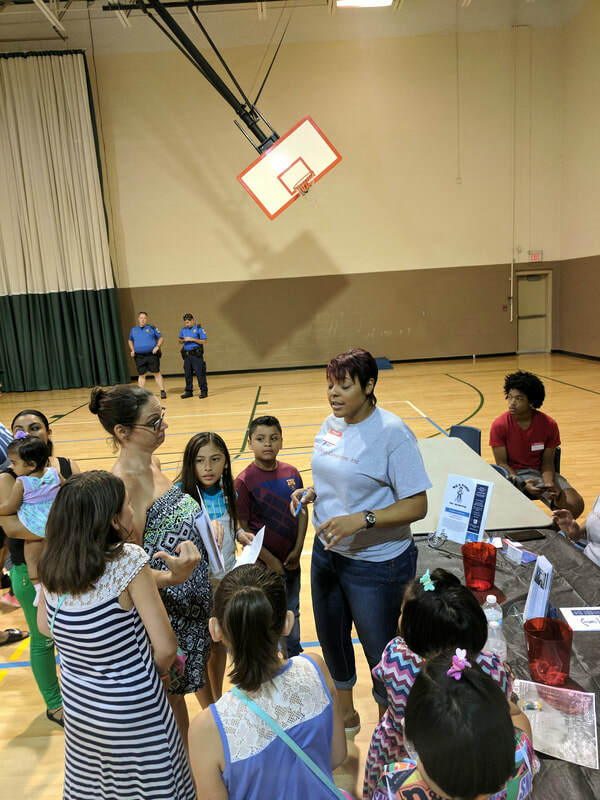 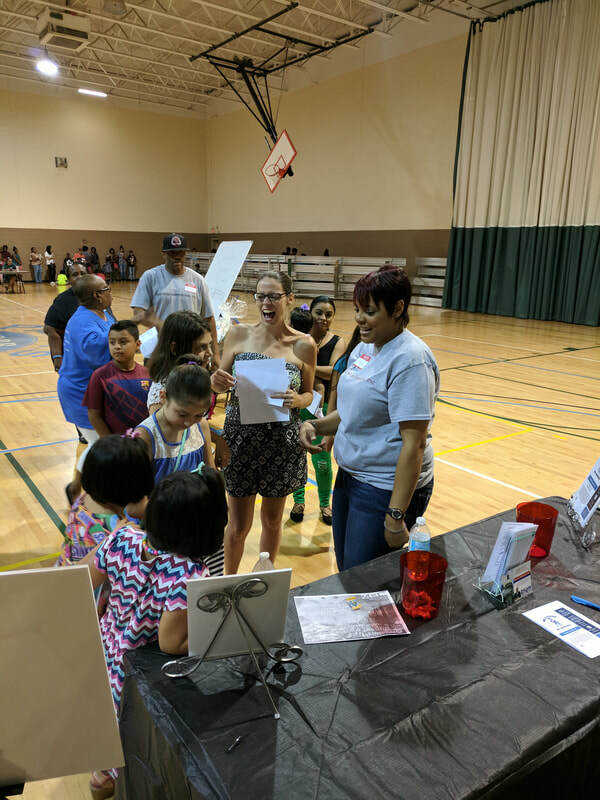 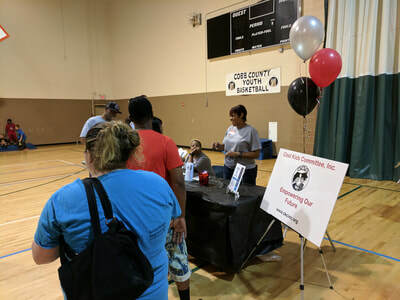 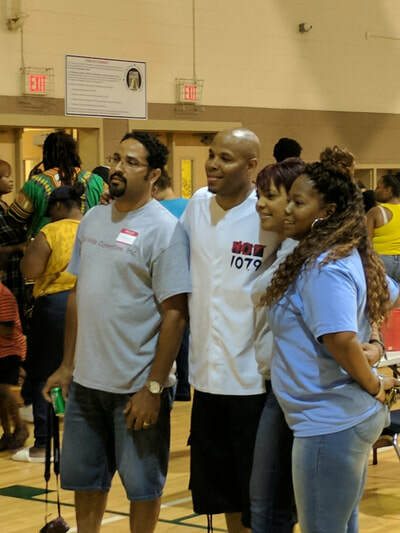 This time at Fair Oaks Recreational Center during this year's Back to School Bash, giving words of inspiration to stay in school, talking with children and youth about how it is not cool to be a bully. CKC Inc. didn't just say it but Lil Baby Quee helped CKC Inc. put their message in a song.